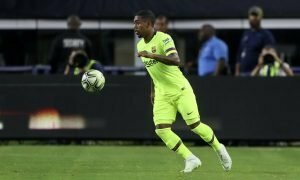 Former player compares West Ham hero to Arsenal superstar | The Transfer Tavern | Where football transfer rumours fly or die! 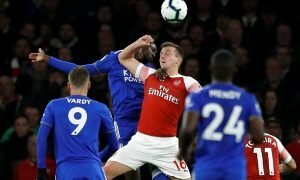 An argument has brewed in the Transfer Tavern this evening, as quotes from a former footballer have led to arguments between West Ham United and Arsenal fans. 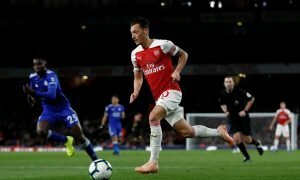 It all sparked because of claims made by Trevor Sinclair, who stated that in his eyes Dimitri Payet is on the same level as Arsenal’s Mesut Ozil, despite the latter being a bigger and more worldwide name than his French counterpart. Fans of the Hammers have claimed Payet is just as good all season and Trevor Sinclair agrees as, speaking exclusively to 888poker.com, he gave his view on the matter. Our landlord thinks there is some way to go before Payet is genuinely on Ozil’s level but he’s adamant he has the capability to reach those standards and he’s urged you all to read the full interview, by heading to 888poker.com. Is Payet as good as Ozil? Let us know in the comments below!